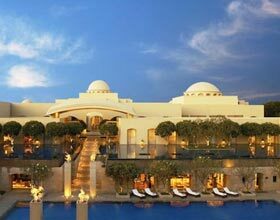 ITC Grand Bharat offers ample opportunities for nature lovers as it offers a range of activities beginning from Golf, Adventure Sports, Nature Walk, Bird Watching, Cycling, and Picnic. 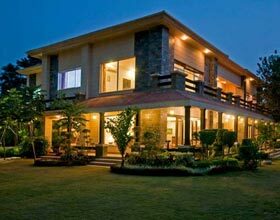 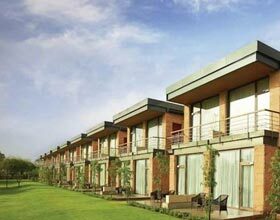 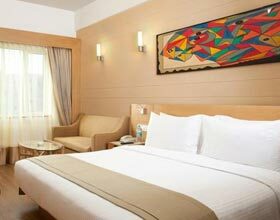 All these re-creational and leisure options will make you feel refreshed and rejuvenated. 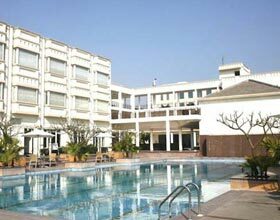 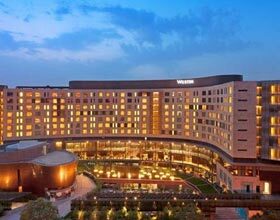 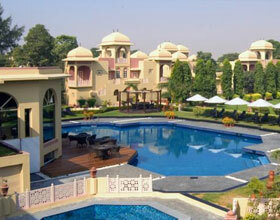 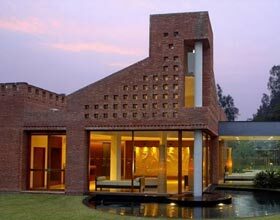 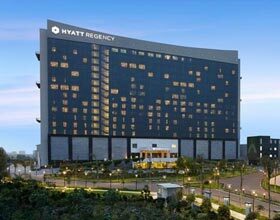 Experience best of India's rich culture and heritage along with sheer luxury at ITC Grand Bharat, Manesar. 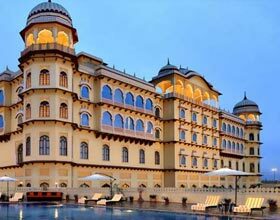 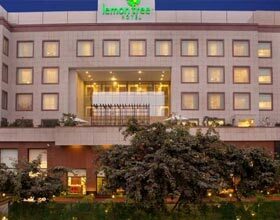 Every guest is pampered like a king here; this luxury heaven offers classical architecture, interior design and warm Indian hospitality.